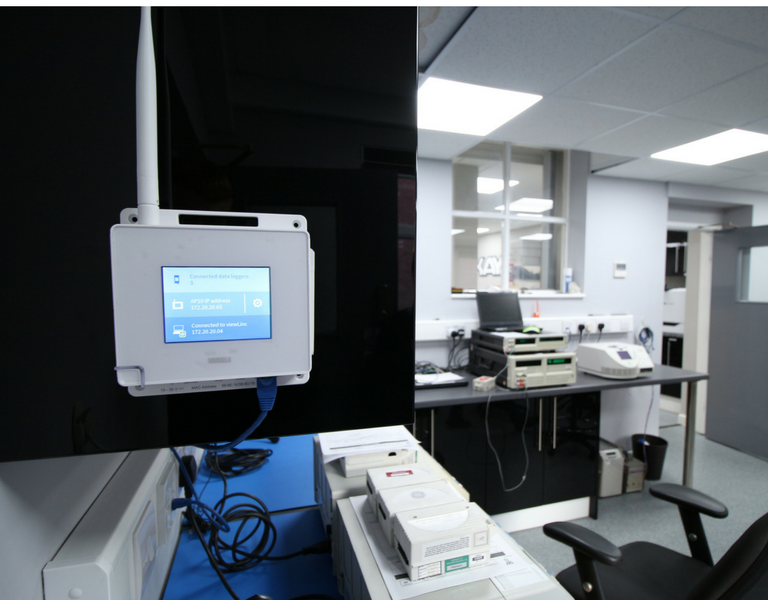 LogTag have added to their impressive existing range of low cost data loggers with the new UTRID-16. 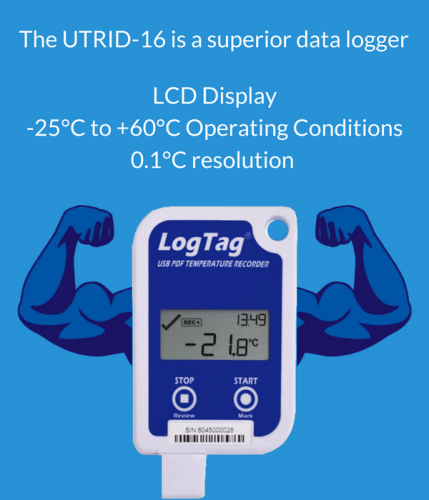 The LogTag UTRID-16 comes with an LCD display allowing you to view current and past temperatures, alarm statistics, as well as the ability to create detailed PDF reports without the need for accessories and software. The built-in display shows the recording status, temperature, alarm status (up to six adjustable alarms) and duration of any temperature excursions. When connected to a computer using the USB plug, a detailed PDF report of the data and alarms can be generated. The data logger collects time stamped data at user definable intervals. The intuitive software clearly displays this data including useful overview statistics like min/max, time in/out of range and MKT. 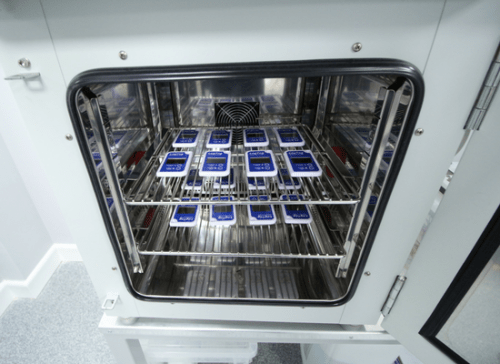 The URID-16 has operating conditions of -25°C to +60°C, with a 0.1°C resolution, making it perfect for the food industry. 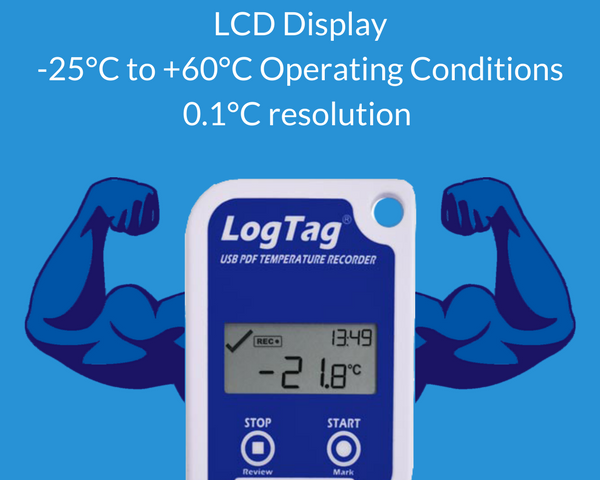 LogTag® data loggers are ideally suited when temperature or temperature and humidity need to be monitored and electronically recorded in a cost-effective and efficient way. 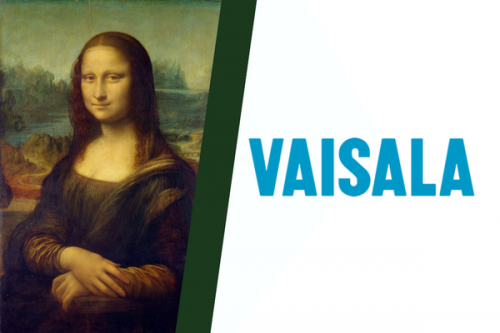 They provide re-assurance through seamless cold chain monitoring of fresh and frozen produce, medical products, pharmaceuticals and many more. Use them to document transportation of temperature and/or humidity sensitive goods, verify HVAC installations and monitor conditions in agriculture, animal, environment, horticulture and many other sectors. LogTag® products are used in just about every imaginable application, whether for simple dry room monitoring or complex pharmaceutical applications where stringent guidelines such as FDA21CFR11 apply – LogTag data loggers are the right choice!